Cirrhosis means the liver is scarred beyond repair. 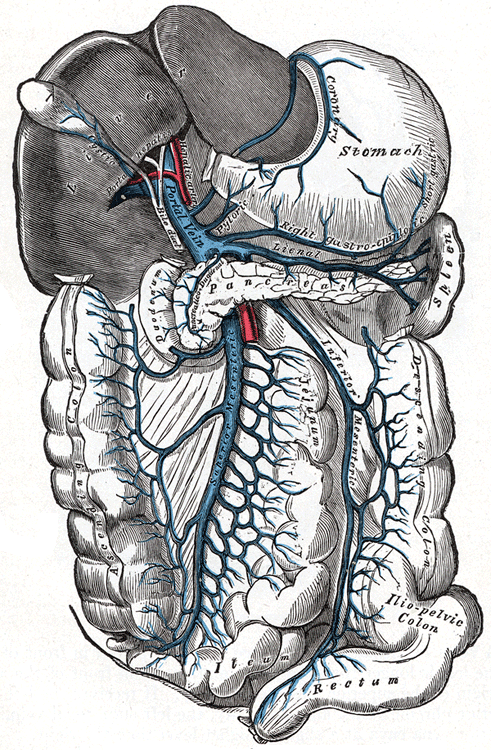 This normally rubbery, vascular, filtration organ, the liver, becomes so scarred that it cannot carry out its duties. 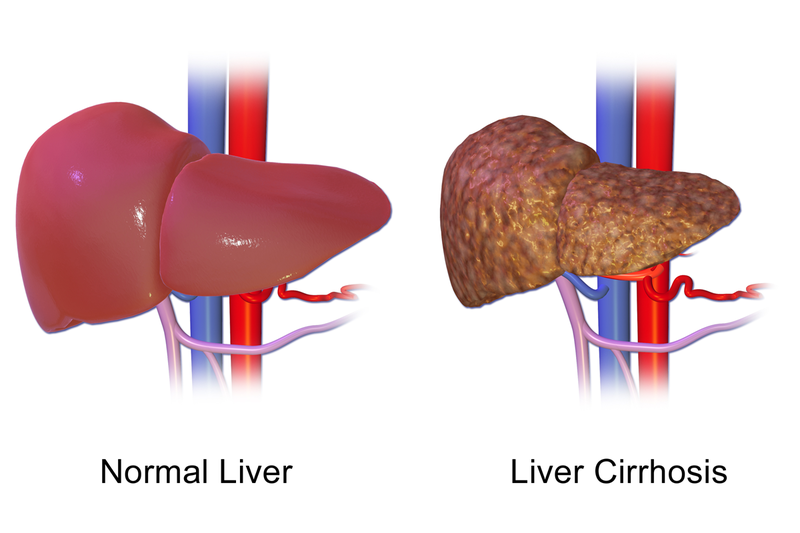 In addition to not being able to perform correctly, a cirrhotic liver causes many systemic conditions and complications. Cirrhosis prevention is ideal, but aggressive management after it develops improves length and quality of life. Normally, the liver repairs damage, leaving some scar tissue each time. 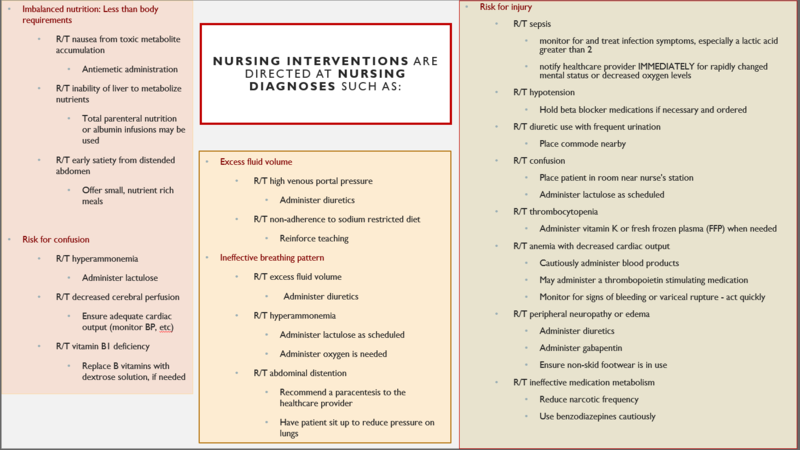 Let’s discuss mechanisms of damage, liver functions, altered liver functions after damage and symptoms, complications, imaging and testing, treatment, and the nursing care plan for the patient experiencing liver cirrhosis. Fatty liver disease is a rapidly growing health issue and cause of liver disease in the United States. If these damages are detected and treated early, cirrhosis may not develop. 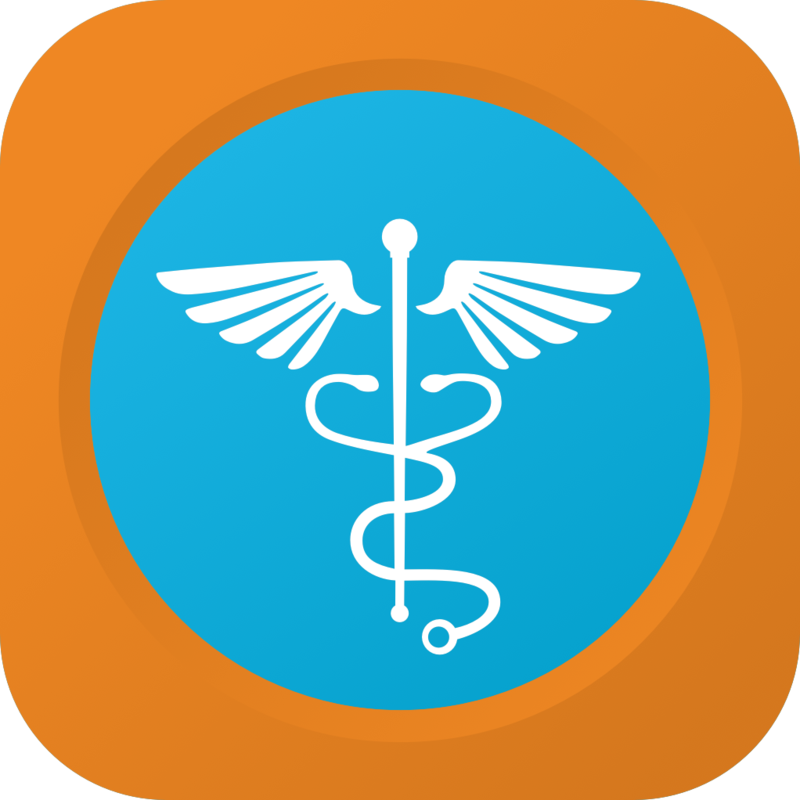 For example, an aggressively treated hepatitis infection may not result in cirrhosis. If the high iron levels from hemochromatosis are reduced (using iron chelators like Desferal), severe liver damage can be slowed or prevented. The patient with excessive alcohol or carbohydrate and fat intake may reduce liver inflammation and scarring by implementing lifestyle changes. Each of these functions are altered in the chronically failing or cirrhotic liver. The body cannot filter medications efficiently. It cannot use fats correctly. Bleeding and bruising occur due to lack of clotting factors. Protein malnourishment and muscle wasting. Inability to clear the protein byproduct, ammonia. Accumulates hormones, such as estrogen. Fails to clear bilirubin after red blood cell breakdown. are enlarged veins, like hemorrhoids. Blood is under increased pressure, is shunted to smaller veins that enlarge, and these smaller veins become varices that can rupture. Esophageal and gastric varices are particularly dangerous and can lead to death quickly after rupture. is caused by an increase in pressure in the portal venous system within the liver (portal hypertension). The vessels are scarred and are no longer flexible, so the pressure increases. The larger spleen does not fight infection well, and, in fact, destroys needed white blood cells and platelets, instead of only destroying those due to be recycled. Infection is a further potential complication due to this. a reduction in white blood cells, platelets, and red blood cells, occurs in cirrhosis for multiple reasons, one of which is an enlarged spleen caused by portal hypertension. Other reasons include changes in thrombopoietin, a hormone that stimulates red cell production; bone marrow suppression from toxins such as excessive alcohol; disseminated intravascular coagulation and hemorrhage are also potential causes. occurs as a result of the liver’s inability to clear toxins, like ammonia from protein breakdown. Ammonia is very toxic to the brain and causes confusion, fatigue, and can lead to coma. can co-occur with cirrhosis. It is a brain damage condition caused by a vitamin B1 deficiency, frequently found in those patients with an alcohol use disorder. It also occurs in those who have malabsorption issues from other causes. Korsakoff syndrome may then develop, leading to psychosis. Testing includes invasive procedures and laboratory testing of blood. Liver function tests can be used to screen for liver problems and monitor disease progression. ALT and AST are liver enzymes that are released into the bloodstream due to liver damage. Alkaline phosphatase (alk phos) is less specific, but will also be elevated. Low albumin levels can indicate that the liver is not able to process proteins well. Bilirubin normally passess through the liver to be excreted, and it is elevated in the blood when the liver cannot process it. Prothrombin time is not specific to the liver, but the body can take longer to clot due to liver damage. Imaging tests are useful to detect disease progression, complications, and other details that are useful in treatment. Ultrasounds detect cancer, gallstones, and liver cirrhosis. 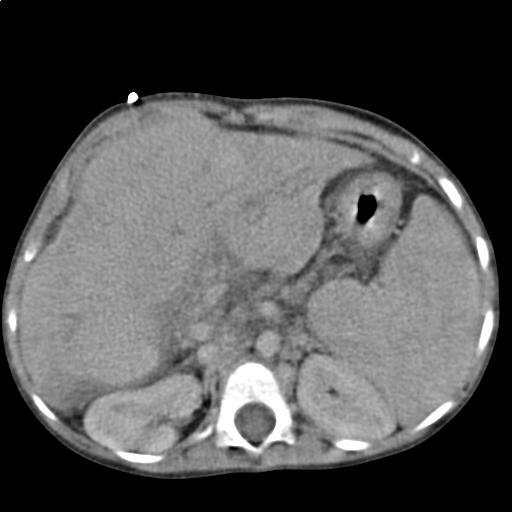 CT scan can demonstrate the size of the liver, fluid accumulation due to ascites, and any structures being compressed by an enlarged liver. Liver biopsies require special precautions to prevent bleeding in post-procedure period. A biopsy is done to get very specific liver information. Treatment includes lifestyle changes, medical procedures, and a medication regimen. Performing a paracentesis can alleviate symptoms caused by an enlarged abdomen secondary to ascites by removing ascites fluid. An ERCP (endoscopic retrograde cholangiopancreatography) is used to diagnose, but also treat, some liver issues. A transjugular intrahepatic portosystemic shunt (TIPS) might be placed to relieve portal hypertension. Variceal band ligation is used to prevent variceal rupture, hemorrhage, and subsequent death. A liver transplant may be an option. A plant-based diet with consistent protein. A low sodium diet is also recommended to reduce fluid retention. For bleeding risk, vitamin K or fresh frozen plasma may be given. To keep systemic blood pressure low (and therefore portal blood pressure low), diuretics and beta blockers are used. 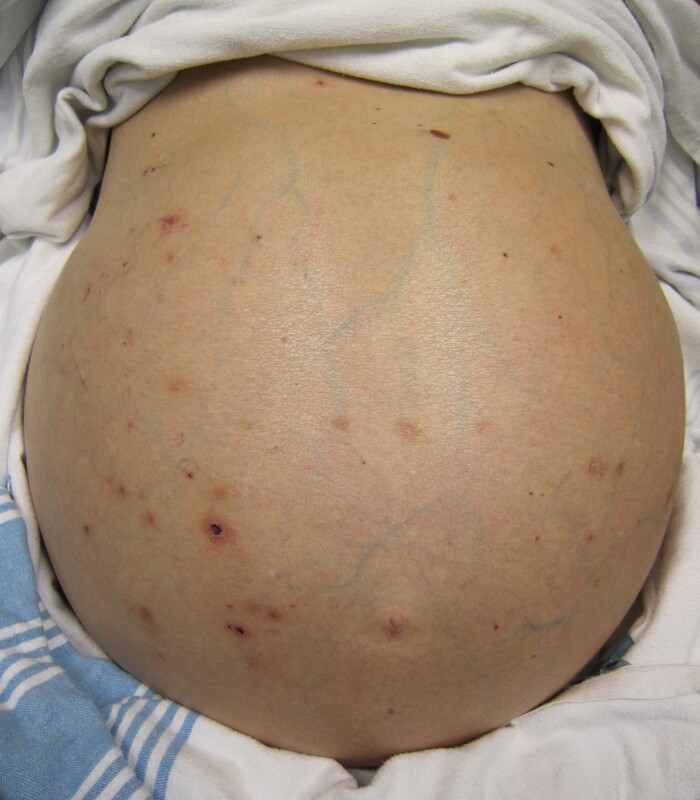 Beta blockers are particularly important for the patient with varices. Octreotide (Sandostatin) is given to reduce bleeding in the case of a variceal bleeding episode. Chronulac (Lactulose) is given to induce diarrhea and thereby reduce ammonia levels. 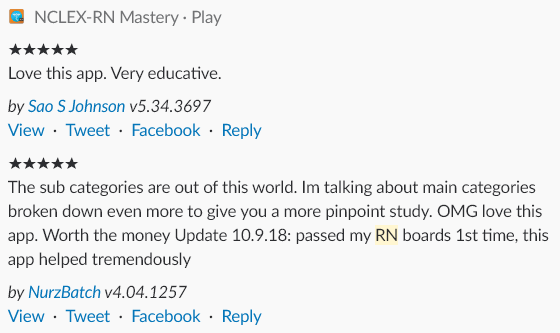 See what folks are saying about Nursing Mastery products by HLT, like NCLEX-RN Mastery! If you enjoy the free content we offer, such as this blog, let us know in the comments, on Facebook or Instagram, or by completing an app review. We would love to hear from you!!! All videos are not original property and are linked to their source. Thanks. This us very very helpful. I live the fact that is precise and to the point. I am hoping that it will stay on my phone for quick references when on the job. I love it. It’s very good and clear. It’s like refreshment of our study. Thank you. I need more topic everyday. Thanks! We are glad you enjoyed it. I am glad I read, a lot of new information and they were understandable. Thanks for taking time to work on the topic. Many thanks! You are so welcome!